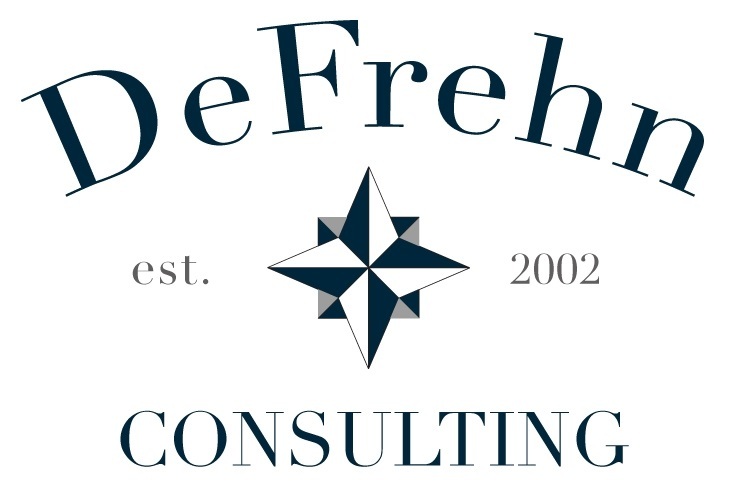 News about an increased focus on Fiduciary liability by regulators has 3(21) and 3(38) services in high demand, and DeFrehn Consulting is ready to provide them to guide in this responsibility or protect the named Fiduciary from the responsibility of choosing prudent investments. Plan sponsors need fiduciary oversight on their 401k plans. Professional investment advice can be provided either as a 3(21) advisor that makes investment suggestions but leaves the final decision up to the fiduciary and/or investment committee or as a 3(38) advisor who has discretion over the investment decisions and thereby removes that responsibility from the named Fiduciary. By selecting the 3(38) service, the plan sponsor elects to have DeFrehn Consulting act as a discretionary manager for the plan’s investments. Sean has been guiding business owners in plan design decisions since 2001. Experience. Designees are required to provide documented industry and educational experience to qualify for the designation. Education. Designees must complete the Accredited Investment Fiduciary (AIF ) Training, which covers the Prudent Practices for managing fiduciary assets for wealth, nonprofit and retirement clients. Examination. Designees must pass an examination to prove comprehension of the Prudent Practices and ability to act in the best interest of clients. Ethics. Designees adhere to a Code of Ethics and Conduct Standards that show a commitment to a higher degree of industry professionalism. sharp by completing annual continuing education requirements.